Cancer monthly horoscope predictions for June 2018 suggest that till now you were focusing on your professional life but now you will start to concentrate on your family issues and social life. You will be spending more time with your loved ones and will be taking care of their problems. Cancer 2018 Astrology forecasts that you will find yourself become a wise decision maker by taking into consideration overall situation. This will help you come out of difficult situations with ease. June 2018 horoscope suggests that this month will demand you to balance different aspects of life especially people and situations. You will require to create a synergy between the two with your skills. There will be difference of opinions but you will need to manage them skillfully. 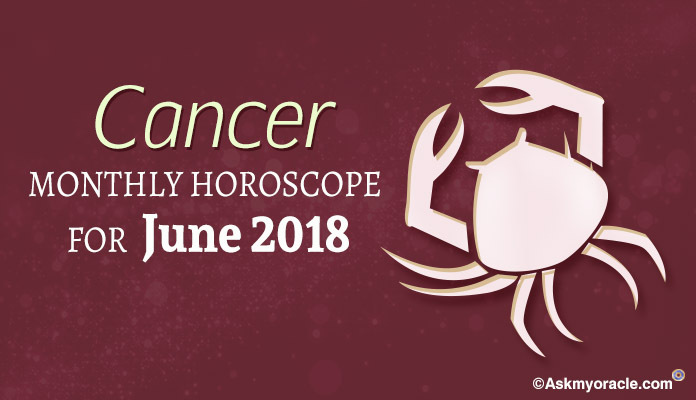 Cancer June Horoscope Predictions 2018 suggest that June will not be a very good month for your professional life as there will be lots of instability at the front. Cancer Career 2018 Horoscope predicts changes at work which will lead to complete chaos. Get ready to deal with changing people and changing situations. There are expected to be changes in management, working style, roles and responsibilities etc. which will be a big challenge. Success in June 2018 will depend on how well you can deal with these changes in life. 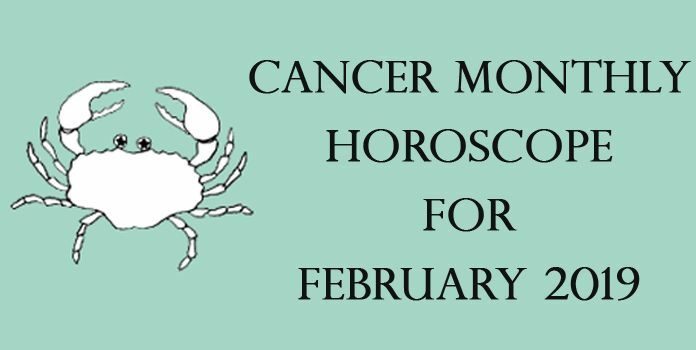 Cancer 2018 Love Horoscope forecasts that if you are seeking love then you are expected to find someone special this month. 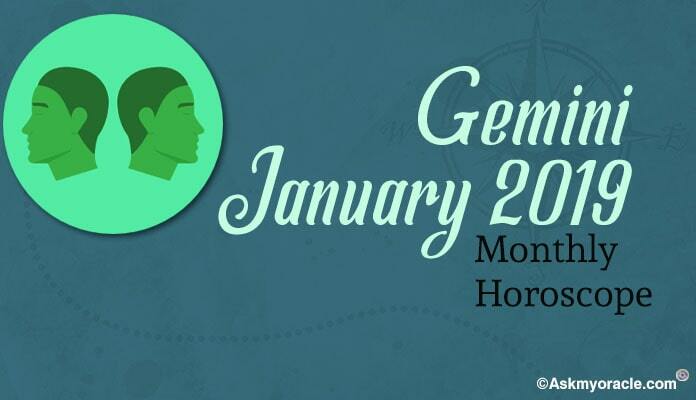 Planetary positions suggest that Cancer zodiac sign will manage to find love. But because there is instability in life, taking a firm decision in relation with your romantic relationship will be kind of tough. Things will start to settle down by the last week of this month and after that you will be able to enjoy your love life better. Cancer June Horoscope Predictions 2018 for finance predict that you will be witnessing a sensitive monetary situation this month but things will get better in the last week. 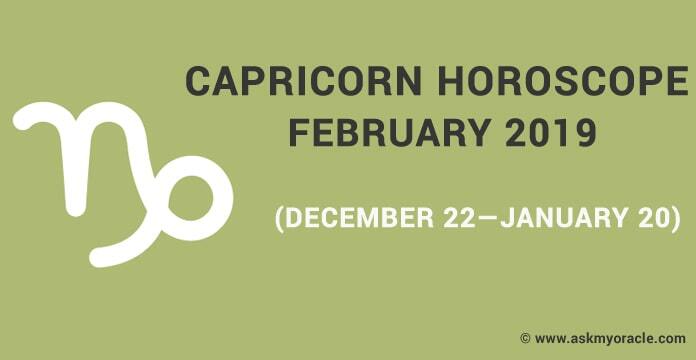 Cancer zodiac sign is recommended to curtail their expenses and work harder to make more money. June 2018 horoscope forecasts that people born under Cancer sun sign will be putting forward their emotions in their business but in the last week they will learn to be more practical which will help them increase their earnings. Cancer Monthly Horoscope Predictions for health suggest that June 2018 will be a wonderful month as far as fitness levels and physical well being is concerned. Thanks to the planetary equations that you will find yourself in the best of your health. You can also make desirable changes in your food diet and exercise patterns in the second half of June 2018 which will further help you have better health. Just enjoy your wellness and fitness levels as they will infuse you with greater energies this month. June 2018 horoscope predicts that marital relationships will be under stress until the last week because people born under Cancer zodiac sign will be facing issues on personal and professional front which will have an adverse effect on their marriage. But with time, things will settle down and you will find happiness and love restored in your marriage. Make sure you handle difficult times in your marital relationships with extra care and don’t let your anger vent out on your spouse as recommended by Cancer June Horoscope Predictions 2018. 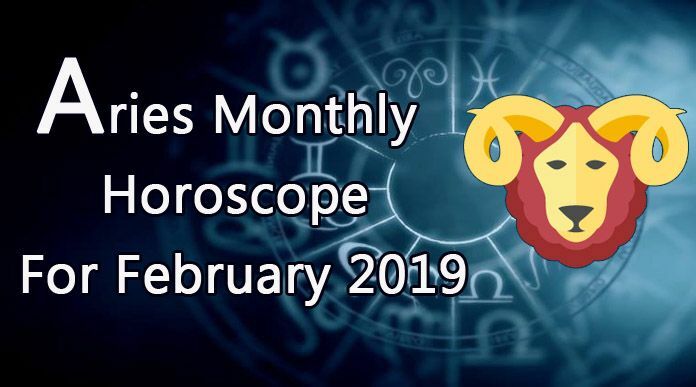 Cancer Monthly Horoscope Predictions for education predict that it is not a very good month for the students as they will find themselves getting trapped in negative energies which will hamper their learning abilities and growth. Students must devote more number of hours to their studies in June 2018 to make it a productive month. They can survive all the challenges with their hard work. 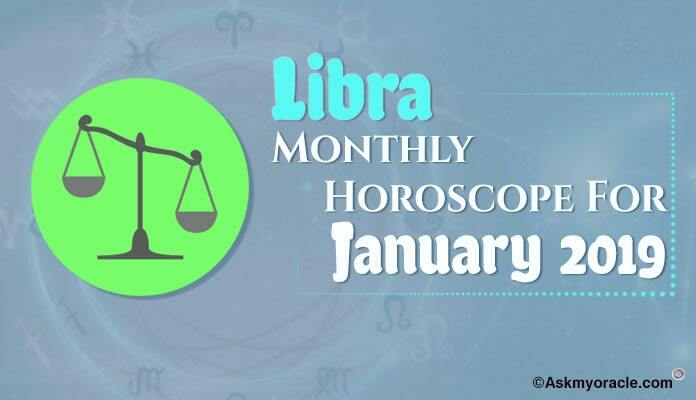 Fine arts students are expected to do exceptionally well as they have the support of the planets this month.